Here is my personal definition of a writing chart: any information displayed in your classroom to support students in their endeavors as writers. Charts can be small, medium or big. They can be handwritten or typed. They can be written on whiteboards or paper. I believe charts can even be digital and posted in Google Classroom for at home reference! Students need to know what you expect of them during work time. I write my work time choices on the board everyday and they change from week to week and unit to unit. 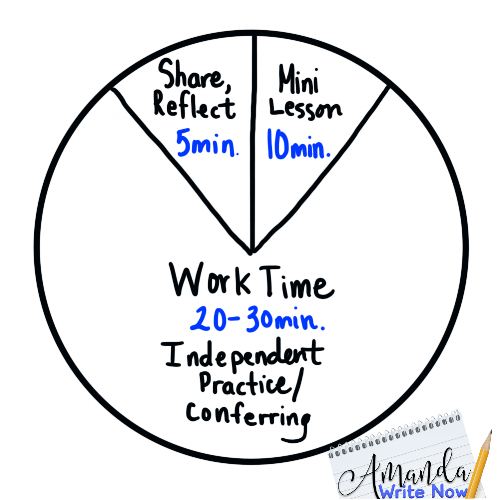 Use the chart below to get started with what you'll put on your work time chart. Let's face it. Students are definitely going to get stuck during writing workshop. I recommend using a chart like this and teaching the individual bullet points as individual mini lessons. You should especially do this if you notice you have a class in mayhem when it is time to start writing!. Students often need sentence stems to support on task behavior and meaningful conversations when working with a partner. Writing partner charts with sentence stems like these can go a long way in keeping students on track with their partner. Conferring is an integral part of a successful writing program. 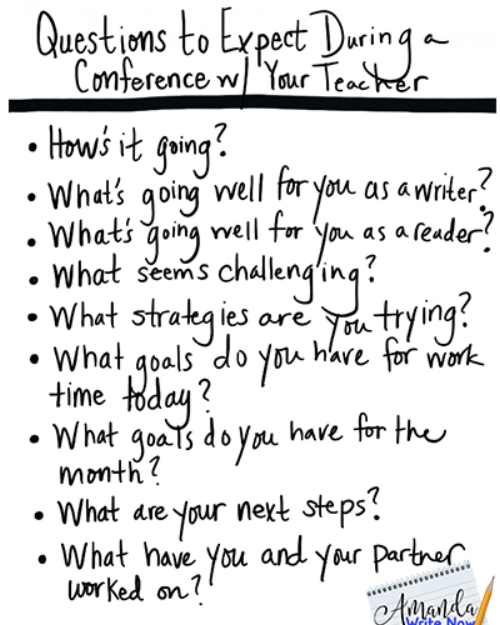 Conferencing with students one-on-one and in groups is a powerful way to assess and teach in the moment and it is even more powerful when you prep students, so they know what to expect during a conference with you!. Revision is a super tough concept for students! 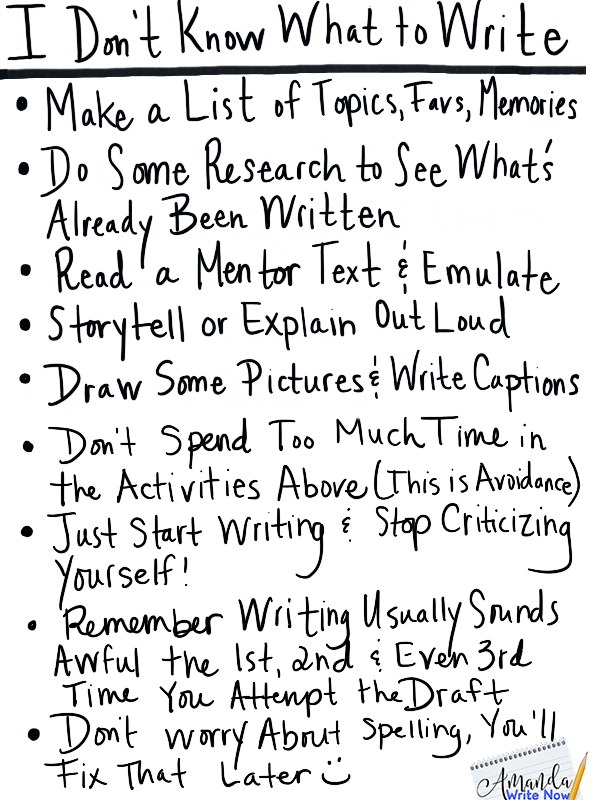 You need a chart that helps them think about their writing in new ways they might not have considered. If a student says they are done, point to this chart and have them write out their answers to these questions or talk through them with a partner.